When I press play on an opening track like “Prime,” the change is almost instant. The music I hear is so appealing it changes my life. The ordinary life becomes the extraordinary life just by virtue of the music, if only for a few minutes. Ironically, I don’t really even know what Jonathan Meiburg is singing about. I can’t easily understand all the lyrics, but it doesn’t matter. In this case it’s all about the music and the feeling. And to me, music like this feels amazing. But why? It’s that electronic hook mainly. It lights up something inside me – some kind of internal recognition receptor turns on and just, like, glows. It’s like something was out there, or maybe it was inside me, and I knew it was there but I couldn’t find it, so I couldn’t say, it but I can recognize it when I hear the band play it. And that’s just the first song. And no, they’re not all like that. Musicians can’t be magicians every time. But in the case of JET PLANE AND OXBOW, the power of Shearwater’s opening trick is strong enough to light a path all the way to the end of the album for both the band and their listeners. This entry was posted in Album Reviews, Album Streaming Links, Music New Releases 2016, You Tube Song Samples and tagged Album Reviews, Album Streaming Links, Constant Listener, Dear Music Appreciators, Jet Plane and Oxbow, Music New Releases 2016, Prime, Shearwater, You Tube Song Samples on January 26, 2016 by Constant Listener. These are things that came to mind based on my own music collection, experiences, and exposure – some of them may not be relatable or even make sense, I don’t know, but I do know that they popped into my head. This is my first Steven Wilson experience and I feel lucky coming in late on him. 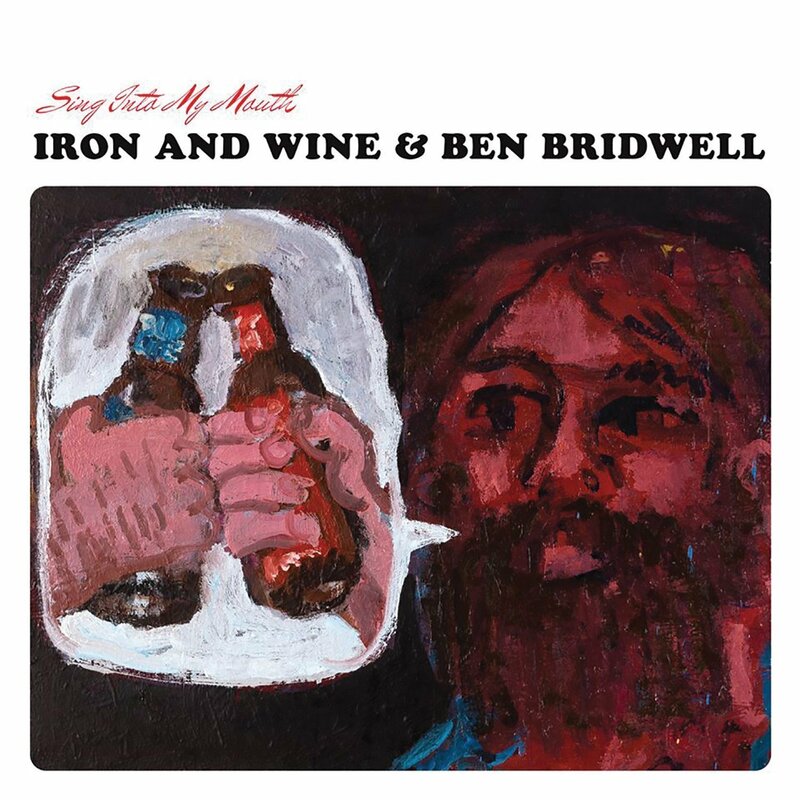 Looks like I’ve got some more albums to work back through, that is, if I ever feel like I want to stop listening to this one. This entry was posted in Album Reviews, Music New Releases 2016, Music Videos and tagged 4 1/2, Album Reviews, Constant Listener, Dear Music Appreciators, Don't Hate Me, Happiness III, Music New Releases 2016, My Book of Regrets, Steven Wilson, Sunday Rain Sets In, Vermillioncore, Year of the Plague, You Tube Song Samples on January 24, 2016 by Constant Listener. What a cool album cover. Kind of a lofty suggestion though, water for MY soul? Water, with all it’s refreshing, restorative, and life-sustaining qualities, for “my soul?” I hate to be the semantics police (I know, I know, there might be other meanings here) but unfortunately the music on this album doesn’t quite do these implied concepts justice for me. But for plenty of Joss Stone’s fans, perhaps this album will be sort of like water for their souls I guess, in the sense that Joss always has a beautiful voice and a sort of a hand-holding, healing-soul-sister “we’re all in this together” kind of vibe going on, and lots of people will enjoy and identify with that regardless of what she does on her records. Yes, there are reggae beats and a wide variety of instruments spread around on this album, and that’s pretty cool and groovy and everything but where is there any sense of joy or fun or at least some good ol’ fashioned showing off of that big expressive voice? Even the “up with people” type songs (such as “Star” or “Clean Water”) seem restrained by an overly busy instrumental background and relatively understated vocals and never quite seem to take off and soar. “Star” hands the big chorus off to a children’s choir for example, which gives the song a sort of plodding, creepy feeling rather than turning it into the jubilant, people-come-together kind of anthem it could have been. And this one particular example of choosing a musical style or effect over a chance to feature Joss Stone’s greatest asset (her voice) might just be symbolic of the main issue that infects the entire album. 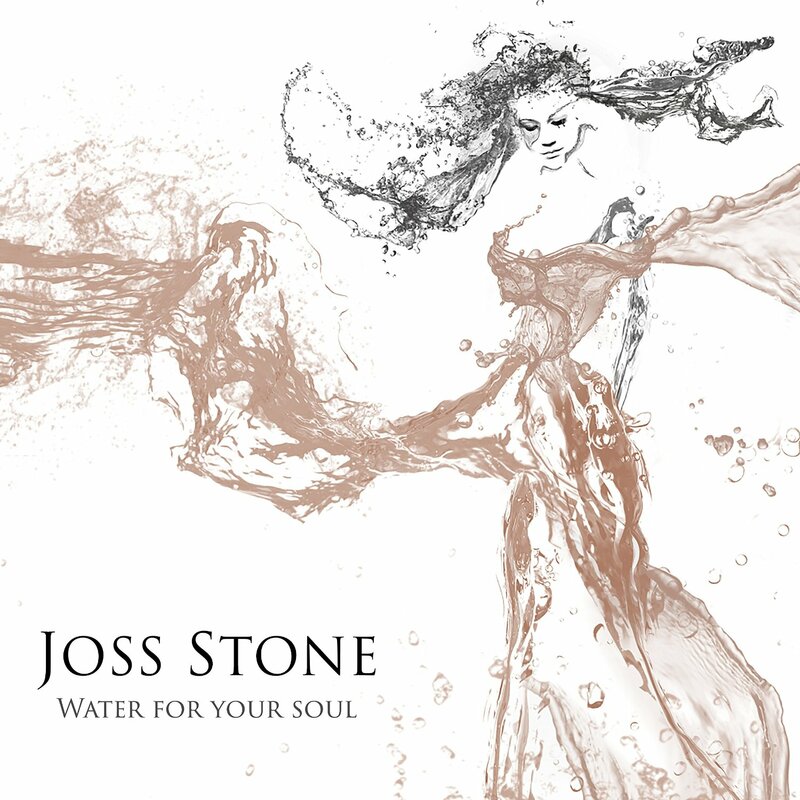 In many ways WATER FOR YOUR SOUL is too long and too serious, and it lacks the big vocal moments that have made Joss Stone a pleasure to listen to so many times in the past. But I criticize because I care. Funny thing is, despite all of it’s issues, with each succeeding listen I’ve found more to like and can’t deny that there are words and music and beats here that want to wear some grooves in my mind. Okay, fine, I’ll take numbers 1 through 5…oh and numbers 7 and 8…basically I’ll take half the album and you can keep the rest. This entry was posted in Album Reviews, Music New Releases 2015, Music Videos and tagged Album Reviews, Amazon.com review, Clean Water, Constant Listener, Dear Music Appreciators, Joss Stone, Music New Releases 2015, Star, Stuck on You, Water For Your Soul on August 1, 2015 by Constant Listener.